How to help teachers in stimulating students’ creativity? How to prepare the young people to the labour market? 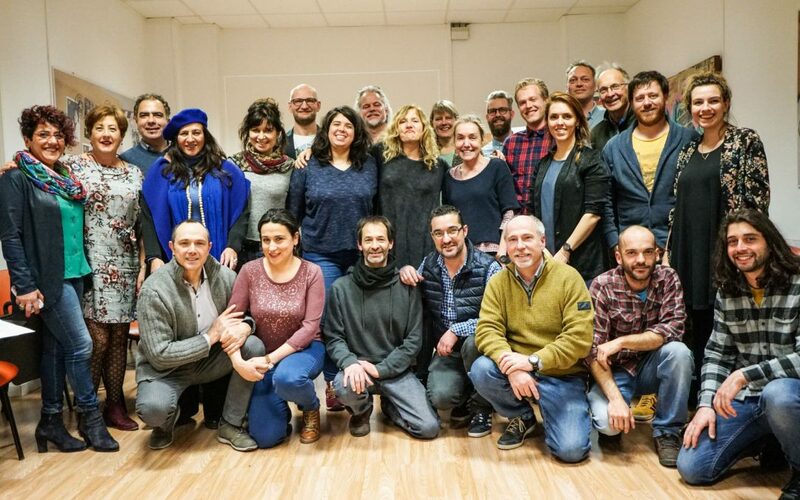 Partners and teachers of the Fablab Schools EU project got together in Palermo (Italy) for the third staff training event from 26th February to 2nd March 2018 hosted by CSC Danilo Dolci. The 26 participants were glad to meet up again and share their experiences of the last four months. During the teachers’ workshop, teachers carried out group exercises based on the Design Cycle developed by the Aarhus University. They were divided into four groups, each one thinking and designing a concrete project related to the 11th Sustainable Development Goals, SDG Sustainable Cities and Communities. the learning outcomes that students will gain while developing their own projects as well as potential challenges they could face. The teachers have been also introduced to 3D design tools such as Rhinoceros through a hands-on activity led by the Italian teacher Renato Alessi. The two schools visited during the event, Liceo Artistico Ragusa-Kiyohara and ITST Vittorio Emanuele III, truly inspired participants. Teachers excitement kept growing as they visited the schools’ workshops, learned about their peers’ teaching experiences with 3D printing and 3D design and the presentation of the Drone laboratory. After the success of the first twinning sessions, new groups have been formed to proceed with the second part of the twinning. The second twinning phase groups will be divided according to the students’ age groups. Another topic discussed during the workshop was the final manual, for which the teachers have given their feedback on useful templates. 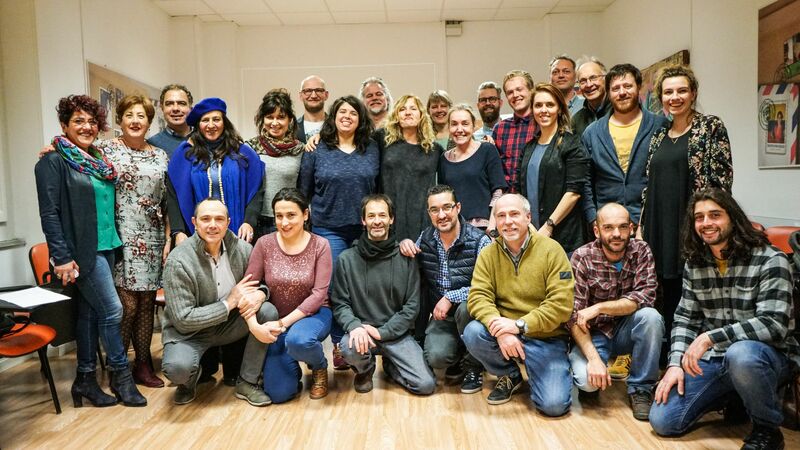 Partners and teachers are eager to move to the next phase of the project in which teachers will apply the outcomes of the training on their teaching and twinning sessions for the upcoming three months. The workshop also gave an opportunity for the partners to meet and discuss management issues such as the specific structure of the manual, the new twinning combinations and the organization of the next meeting. Everybody is looking forward to meet again in Tilburg (Netherlands), from the 28th May to the 2nd June 2018. Fablab Schools EU: Towards Digital Smart, Entrepreneurial and Innovative Pupils is a two-year project funded by the Erasmus+ Program – Strategic Partnerships |School aiming at developing common methodological principles for digital fabrication education across Europe. This new technology that includes programming tools such as 3D programming, 3D printers, lasers cutters presents a pressing need to boost the new generation’s creativity, productivity and entrepreneurial spirit. For more information please visit fablabproject.eu or contact Vidjaya Thelen vidjaya.thelen@danilodolci.org.